President Trump has repeatedly sought to amplify his administration’s preparedness for Hurricane Florence, using social media to stress the dangers of remaining in evacuation zones and urge residents of North and South Carolina to heed warnings from FEMA and state-level authorities. 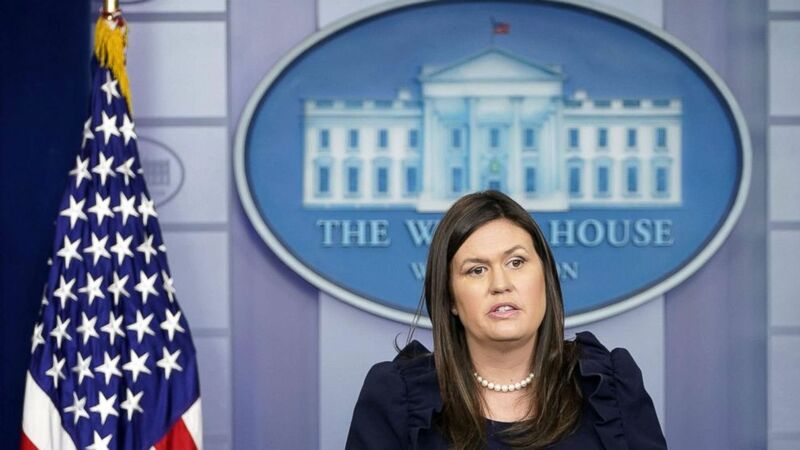 But in a departure from the administration’s approach during the 2017 hurricane season, the White House has largely avoided traditional on-camera briefings to communicate with the broader public and take questions from journalists. 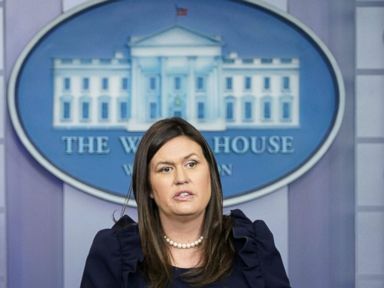 Trump press secretary Sarah Sanders held just one public briefing in the lead-up to Florence — on Monday, Sept. 10. Ahead of Hurricane Harvey, which hit Texas in 2017, Sanders invited Homeland Security Adviser Tom Bossert to brief reporters both before and after the storm’s landfall in what became routine appearances through the rest of hurricane season, particularly during Hurricanes Irma and Maria. Bossert briefed a total of five times, in addition to several briefings where Sanders took questions on ongoing relief efforts. Bossert departed the White House in April and is now a contributor for ABC News. His replacement, Doug Fears, has not appeared publicly or taken questions. The lack of press briefings has limited journalists’ ability to publicly hold the administration accountable for its preparations for the storm, inquire about the president’s involvement and leadership in response efforts, and address the extraordinary Trump assertion Thursday accusing Democrats of inflating the death toll in Puerto Rico after Hurricane Maria. The near abandonment of the use of on-camera briefings also marks a continuation of a trend in the West Wing’s apparent communications strategy. 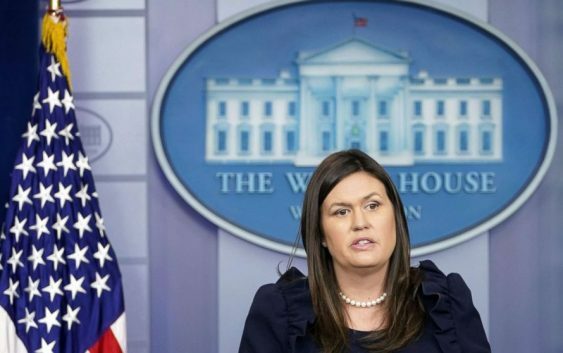 During the summer months of June, July and August, Sanders held just 13 press briefings, according to ABC’s analysis — the fewest during a summer in recent memory. Asked by ABC News about the absence of traditional White House press briefings around the storm, administration officials said they wanted FEMA and administrator Brock Long to take the lead on informing reporters and the public on Hurricane Florence. The officials would not explain the change in approach from last year or why they declined to answer questions about the president’s statements publicly. Sanders’ briefing on Sept. 10 marked the end of a 19-day streak without a single on-camera briefing, though the majority of time was devoted to a presentation by Council of Economic Advisers chairman Kevin Hassett that sought to dispute arguments that President Trump wasn’t largely responsible for the strength in the U.S. economy. 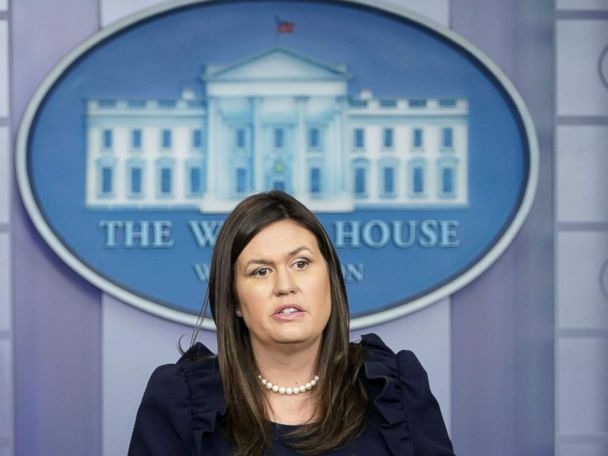 Sanders only fielded reporters’ questions for a total of 18 minutes, with topics ranging from North Korea, journalist Bob Woodward’s new book on the administration and the anonymous administration official who penned an op-ed in the New York Times. The president has also spoken several times regarding the storm, including after he received an Oval Office briefing on the storm on Tuesday from Long and Department of Homeland Security Secretary Kirstjen Nielsen. On Wednesday the president posted a video message from the Rose Garden warning residents to not “play games” and heed evacuation orders from local officials. The White House press office has also sent periodic updates through the week via its email list, including calls the president has held with state and local officials and pictures of the president and Vice President Pence receiving a briefing in the Oval Office and with the National Security Council Resilience Directorate. Though neither of those meetings was originally listed on the president’s public schedule. On Friday, as Hurricane Florence made its way inland in North and South Carolina, President Trump again had no events open to the press on his public schedule and instead used his Twitter to retweet more than 20 different tweets from federal and state accounts providing constant updates on the storm’s developments.